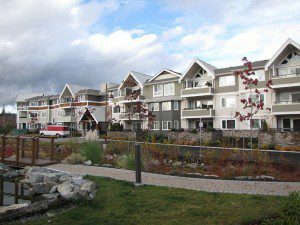 Heatherdale Estates is a townhome/ condominium project located in Royal Oak. 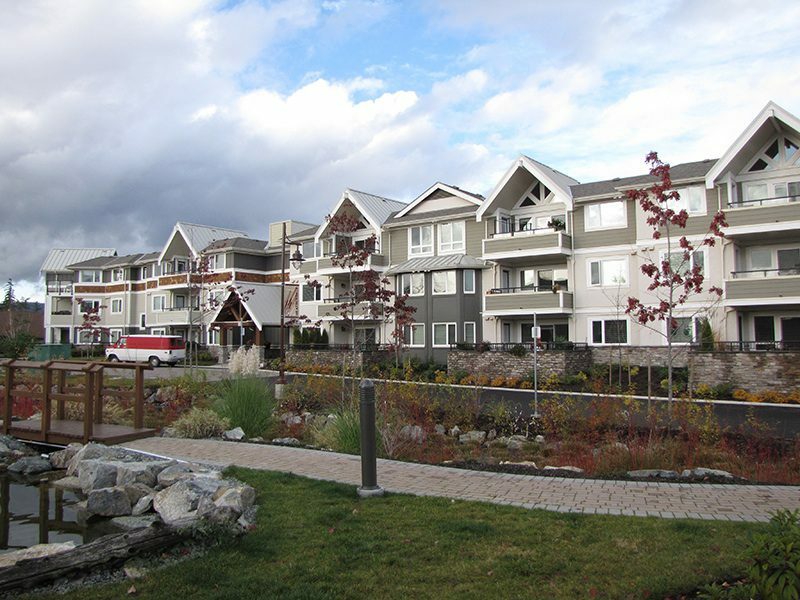 We were was responsible for the concrete foundation and wood framing of the 38 suite condominium in this multi-residential development. When Victoria Construction is engaged as a Construction Manager / Project Manager, our clients benefit from our knowledge and our proven performance record. We give our clients the confidence that their project will be completed to the highest standards, on time and on budget. We look forward to the opportunity of working with you. © 2010 Victoria Construction. All Rights Reserved.